Mack Defense has been awarded two contracts by the Department of Public Works and Government Services Canada on behalf of the Department of National Defense to deliver more than 1,500 8×8 trucks for the Medium Support Vehicle System (MSVS) Standard Military Pattern (SMP) program and to provide an initial five years of In-Service Support (ISS) for the SMP fleet operating in Canada and throughout the world. Mack Defense will also provide 300 trailers and 150 Armour Protection Systems as part of the two contracts valued at $725 million CAD. Deliveries will begin in the summer of 2017 with completion in the fall of 2018. The vehicle systems will include multiple variants such as cargo, material handling cranes, load handling systems (LHS) and mobile repair trucks (MRT). 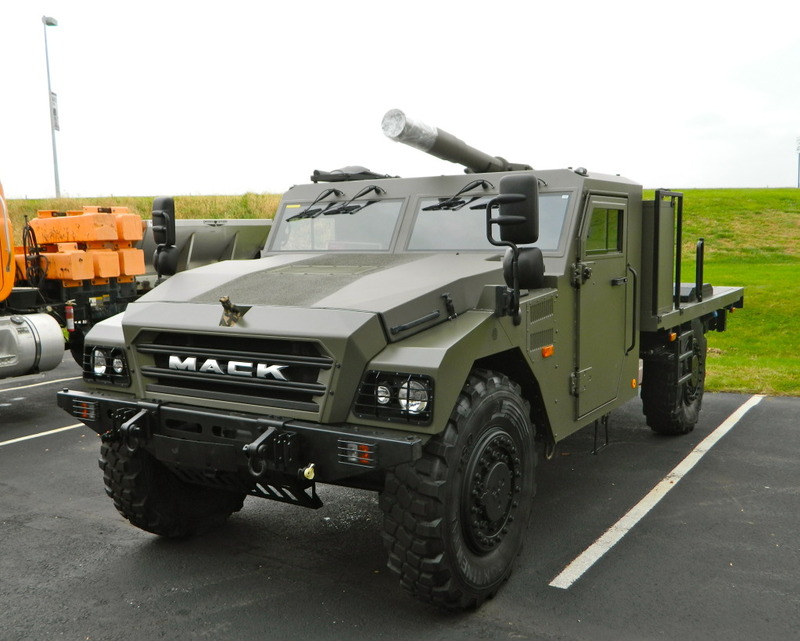 Mack Defense will work with key strategic Canadian partners including Volvo Group sister company Prevost; Dumur Industries Ltd; EODC, Inc.; and Link Suspensions of Canada (Raydan Division). While none of the assembly will be done at Mack’s Lower Macungie Township plant, where 1,950 employees work, that facility will see work through another contract announced earlier this month. System assembly will take place in Prevost’s Sainte-Claire, Quebec, plant. The Volvo Group’s global supply chain serves as the foundation of the In-Service Support program. 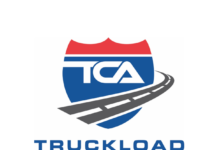 Mack Defense LLC, created in 2012, is a wholly owned subsidiary of Mack Trucks Inc. Mack Trucks is part of the Sweden-based Volvo Group.